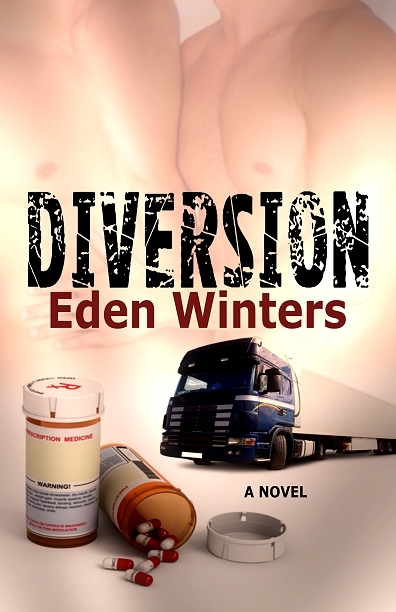 Magnolias and Men M/M Romance With a Southern Accent: Awesome Review for Diversion! "Diversion is one of the best gay romance novels I have read so far in our genre. It is a stunningly successful blend of romantic comedy and thriller..."
For full review, check out Obsidian Bookshelf. Enter to Win a Print Copy of Naked Tails! The Possum Shifters are Coming!